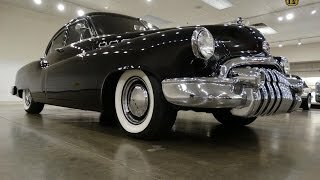 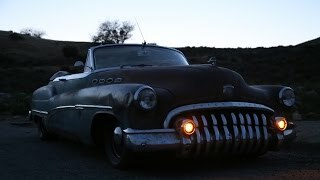 1950 Buick Roadmaster ICON Derelict Convertible! 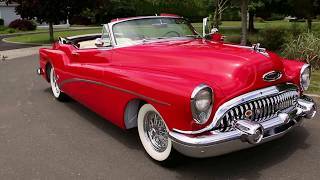 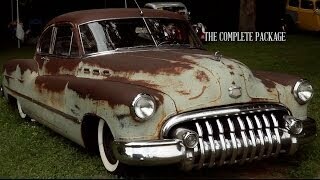 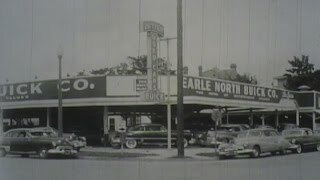 ">1950 Buick Roadmaster ICON Derelict Convertible! 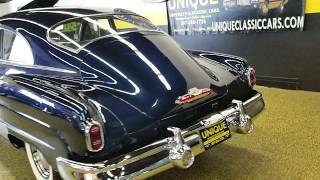 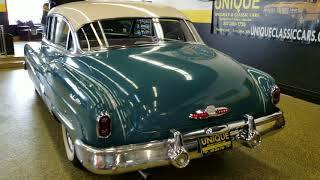 1950 Buick Special Custom named "Nutten Special". 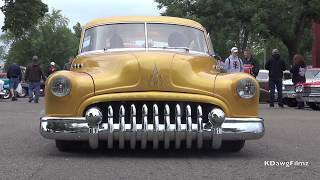 ">1950 Buick Special Custom named "Nutten Special".